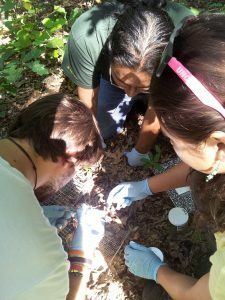 I am open to teaching new courses and would encourage students who perceive a need for a class in my areas of expertise to contact me, so that I can assess student interests. 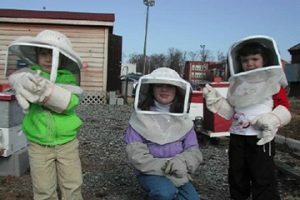 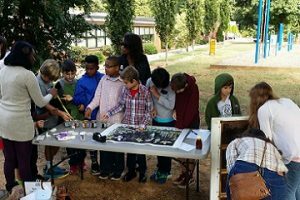 Our group is also involved in a lot of outreach – instruction of the general public – where we share our scientific experiences and knowledge about honey bee biology, the importance of pollinators, and science in general. 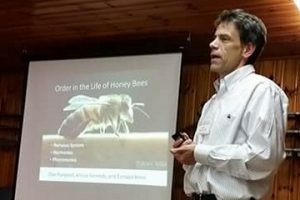 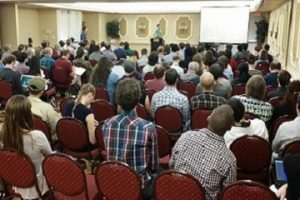 We visit schools, give presentations to groups of citizens, such as beekeeping clubs, and regularly participate in the “Bee Friendly to Bees” day in Greensboro and the “Science Everywhere” event hosted by UNCG.